I am a hoarder. A hoarder of magazines and books, bags, shoes, hats and coffee cups. I never used to like coffee. I liked the smell, but just not the taste, until I was 24 and working as a contractor for the US Navy, getting up earlier and battling traffic, I needed it just to stay awake. Over the years, I came around and started having just the cold frozen coffee fraps...but the past 4 years, it is one of my favorite drinks. 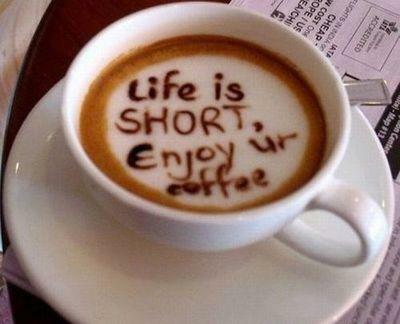 The older I am getting, I am realizing that in order for me to even function during the day, I need a cup of Java. After work or at the end of the day, I love to relax in the library or at my dining room table with a book, or my computer and a steaming cappachino and Pandora station playing. It's a time for me to mellow out, let all my frustrations and stress melt away and rejuvenate. It's been one of my dreams goals is if when I open up my studio/salon/makeup bar/ boutique/tattoo shop, I want to incorporate a lil coffee/bookstore nook somewhere in my studio. I am inspired by so much. I def want my "nook" is what I'll call it, very unique and eclectic. A spot for people to come and relax and knock the edge off with caffeine. So, like my dorm room inspiration post from yesterday, I bring you coffee bookstore inspirations. Sit back and enjoy and hopefully you'll be sippin on some coffee! Two of my favorite coffee shops here in my neck of the woods is Cafe Moka and Fairgrounds Cafe. And I love coffee mugs. I don't know why, but whenever I go anywhere and see one that is cute, I want to buy it. I love the ones I find in thrift stores too. Here are a few cool ones I love! 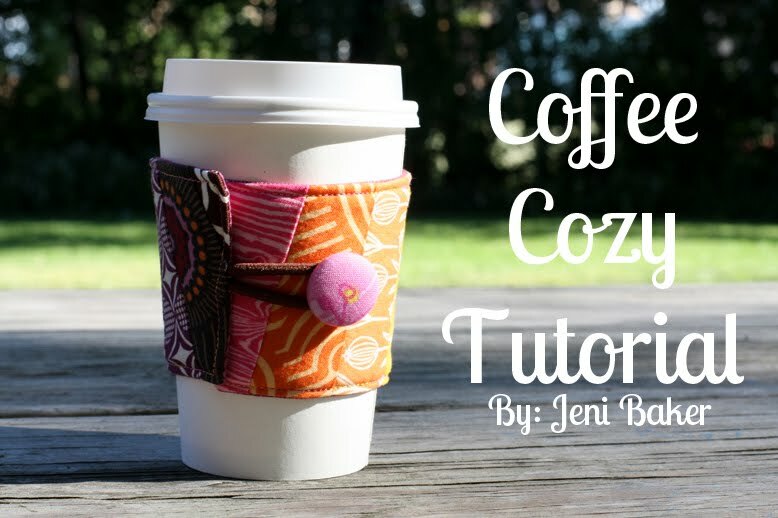 Something has been popular lately are coffee cozy's...like a lil jacket sleeve for your hot cup so you dont burn you lil fingers! I found this cute tutorial online if anyone wants to make a cute lil craft day out of this project. You can check out this tutorial at Skip To My Lou. There are some really cute ideas on this site for all my crafty blogger friends! Enjoy! Thanks for stopping by! See ya again soon!